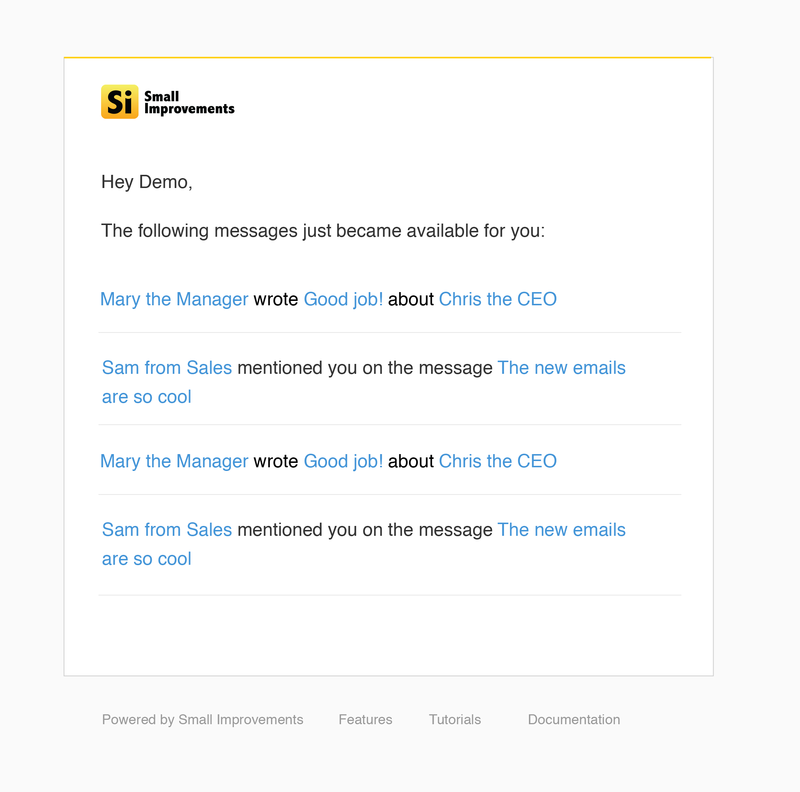 During Ship It Week, I took the opportunity to redesign our emails. The goal was to deliver a more modern and fluid layout in hopes of strengthening trust and creating a more pleasant user experience among our customers. According to research1, aesthetics play a big role on how people interact with things. 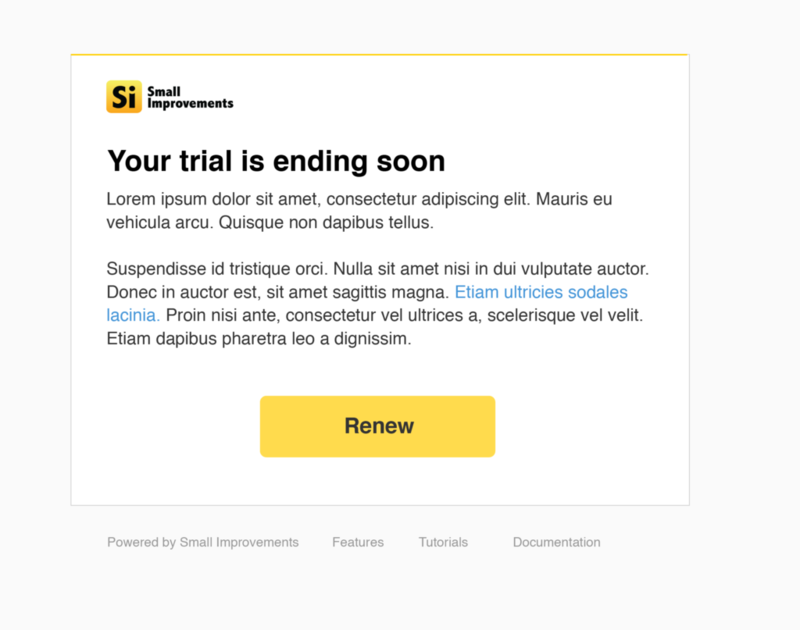 And while the old email template is usable and performs the task well, it was outdated and not as attractive as the current state of the app itself. 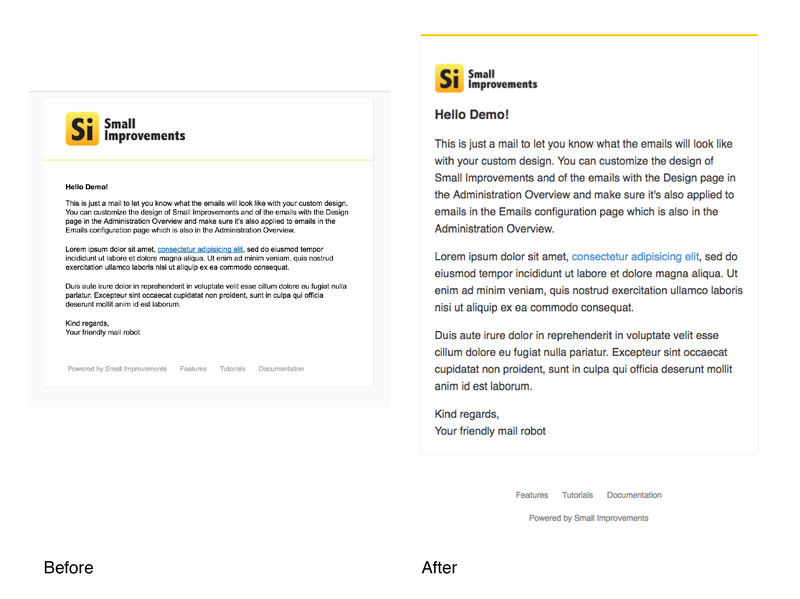 There are many factors that affect how a person feels when interacting with an email from Small Improvements. The key is to simplify it by making it easier for people to understand what the email is about. And since emotions change the way our mind operates – the happier we are, the better we can provide valuable feedback! 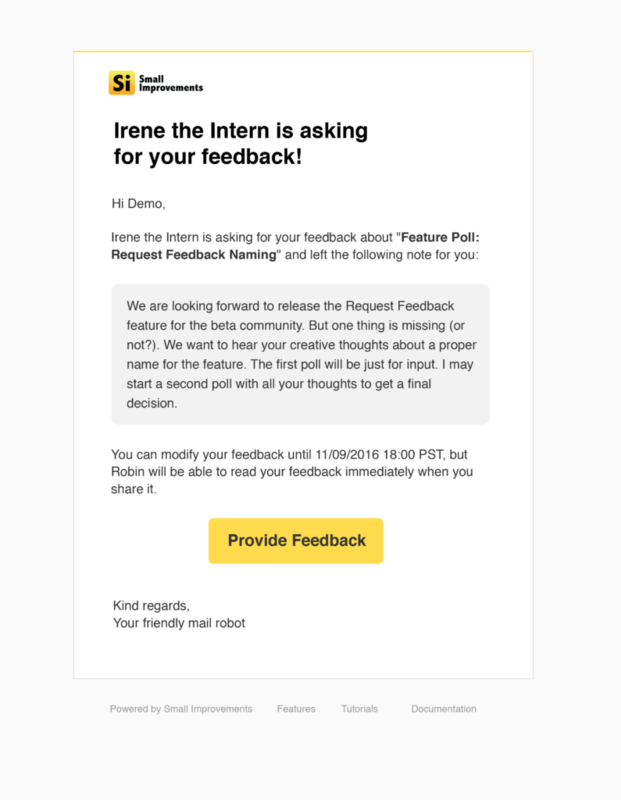 We want our users to feel excited when they receive an email feedback request, or whenever a feedback has been made available to them. In the end, it’s not just about how a part of the tool looks – it’s also a way to connect individuals to special events that may happen during their time in a company. 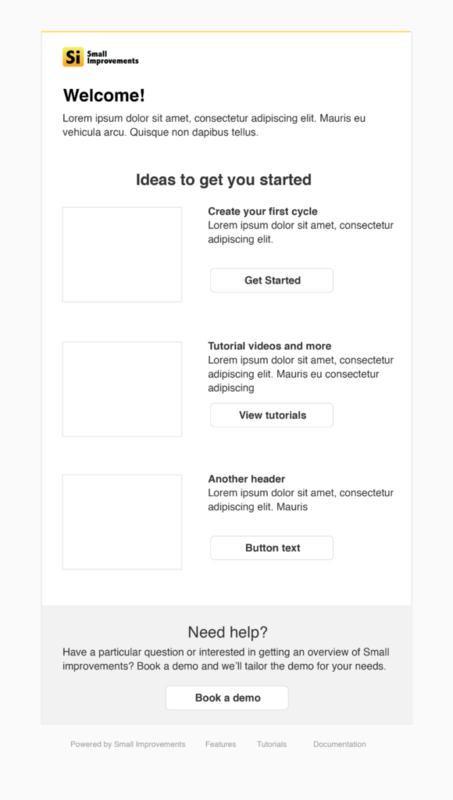 Emails are best structured in tables and styles work best when inlined. Inline styles can be a pain to maintain so I looked for a way to make it easier to update these templates in the future. The great thing about working in the tech industry is that solutions to some problems are just a few clicks away because you can almost be certain that people have gone to the same problem already. We used a little library called gulp-inline-css that does exactly what it’s supposed to. All templates get a .responsive file extension so that the script knows which files to transform. It then outputs them with the correct filename that the accompanying java file needs in order to render correctly. Now everybody can make a CSS file, as they are accustomed to, and the script will automatically inline those styles! During the entire process, I used a combination of a local mail server and online email testing platform. The benefit of the local mail server (which we’ve already set up) is that I get to see the email come in through my inbox when triggering events in the app, and can immediately see if something went wrong. 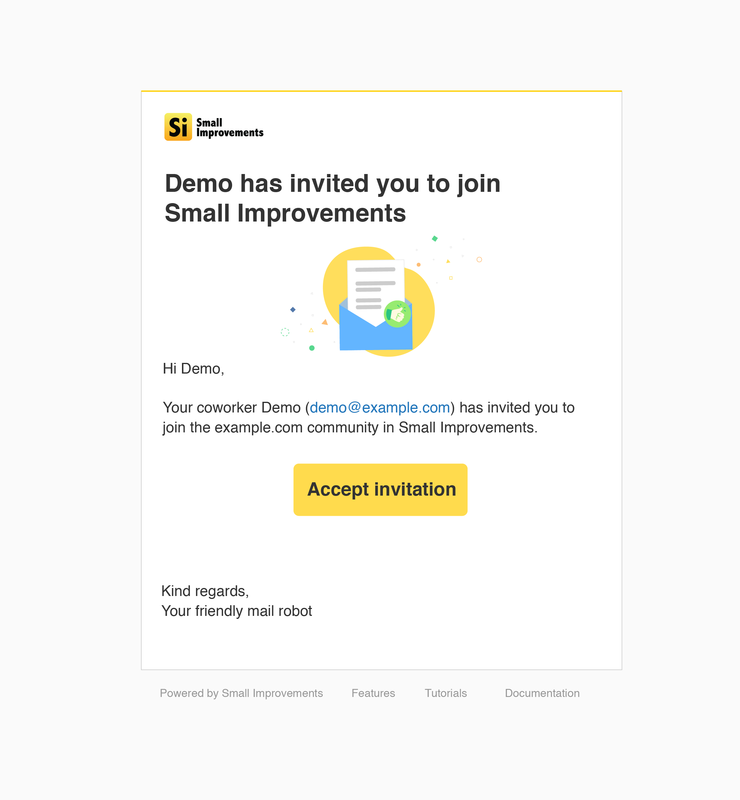 Testing on the email testing platform, on the other hand, makes sure the templates are rendered correctly in as many email clients as possible. 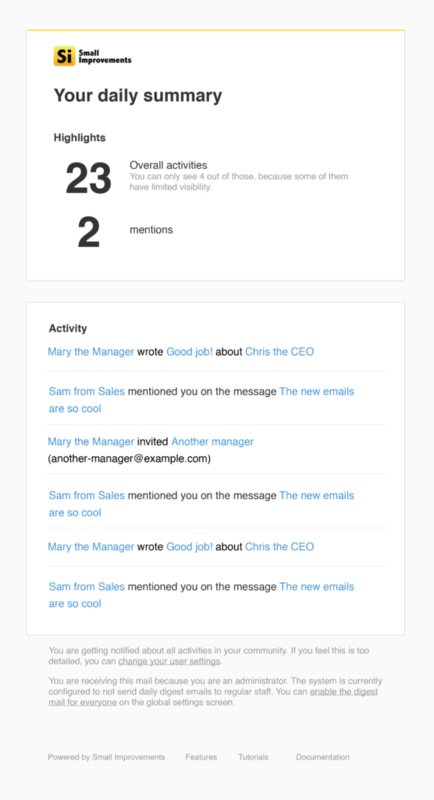 Changing the look and feel is just the first step to making our emails more pleasurable to interact with. The next step would be getting rid of the long links and replacing them with buttons and then revisiting emails that need a text overhaul! Coding a template for emails is, without a doubt, very tricky. With hundreds of email clients and devices available within our grasp today, it’s no wonder that designing emails can quickly turn into a mess. But it can be done! The key is to make it simple and as straight to the point as possible. 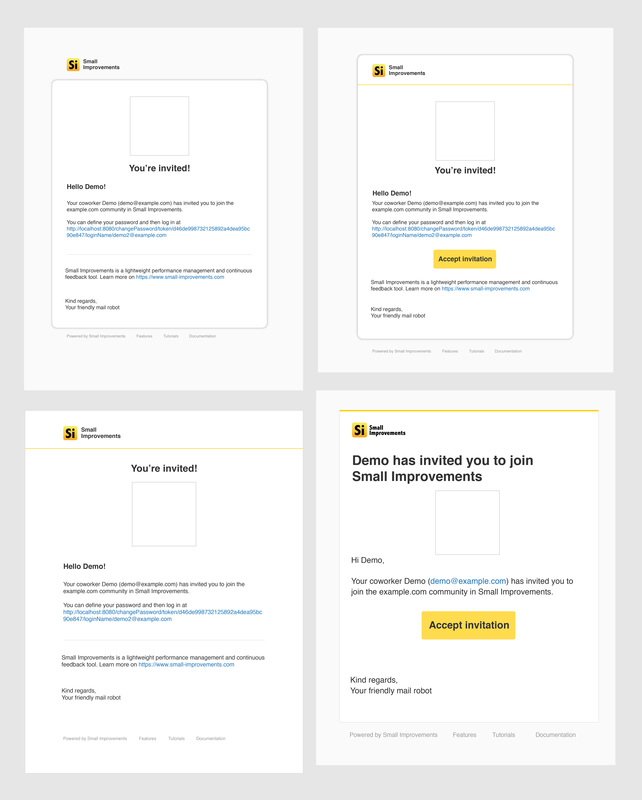 By combining it with rigorous testing, emails can be made almost as responsive as any website. We held our first accessibility workshop and in this post, we highlight our approach and key takeaways.